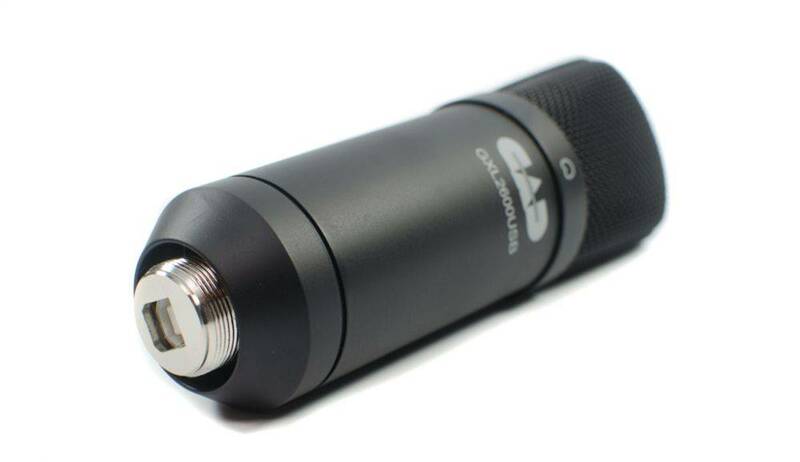 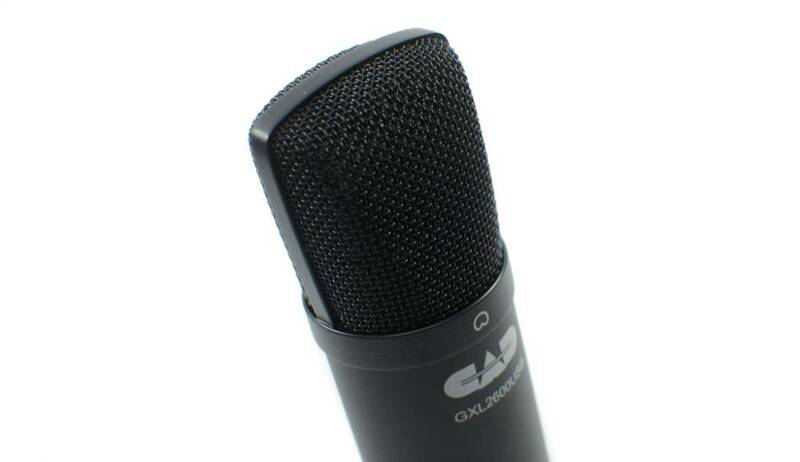 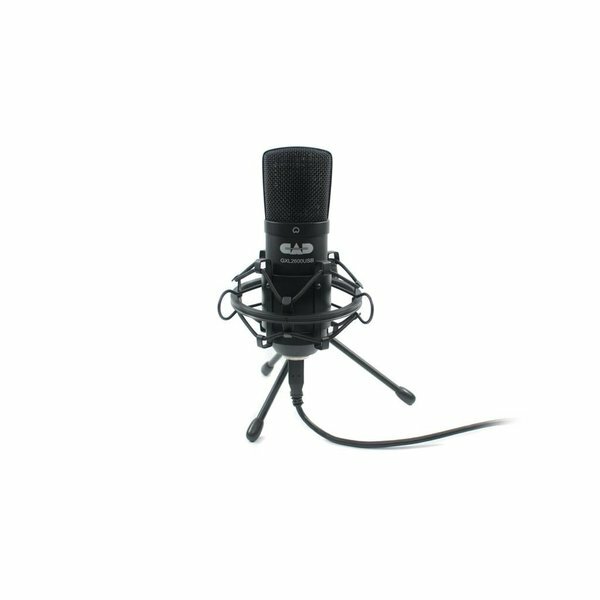 The GXL2600USB to its popular line of USB microphones Reflecting CAD Audio’s longstanding reputation for designing and building high-value studio and live performance microphones, the GXL2600USB is a Large Diaphragm Studio Condenser mic designed with the highest quality materials to provide exceptional performance and accuracy in a variety of computer-based recording situations. Our design criterion was straightforward - develop a high value USB mic with true studio performance, The GXL USB Studio microphones will exceed your expectations and provide superior results for your next recording session. 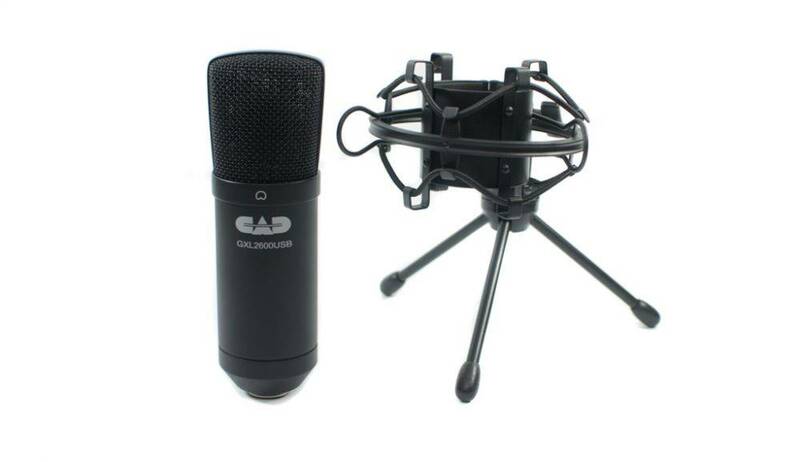 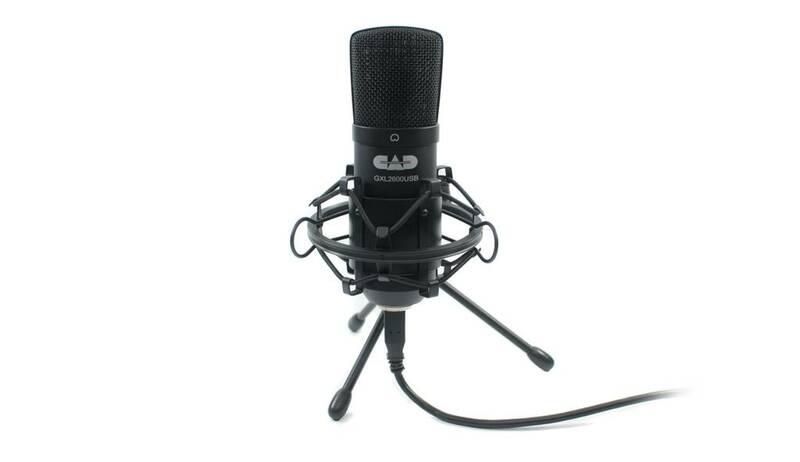 The GXL2600USB is supplied with a studio quality shock mount, desk stand and cable.